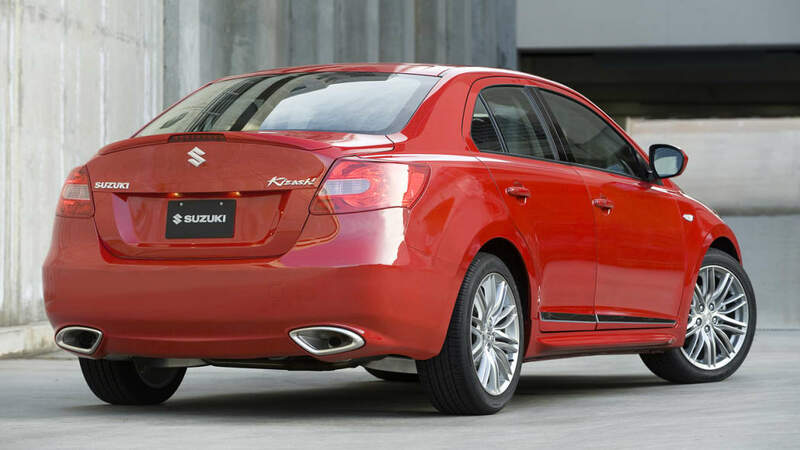 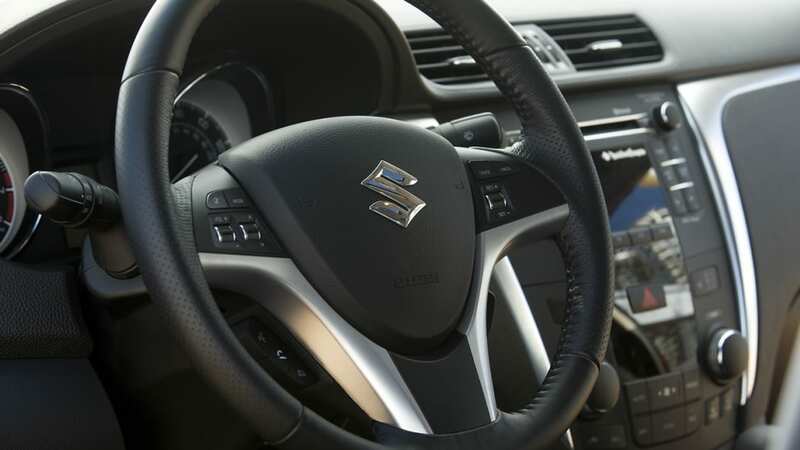 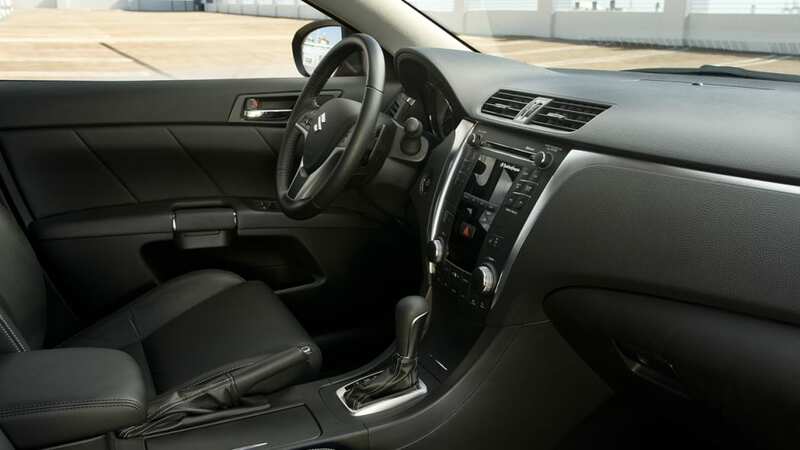 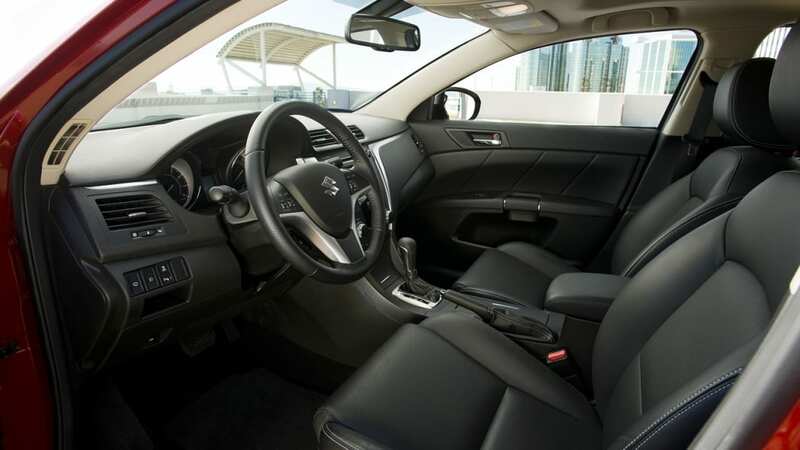 Suzuki has discovered an issue with the gearshift lever on some of its vehicles, and has issued a recall in coordination with the National Highway Traffic Safety Administration to address the problem. 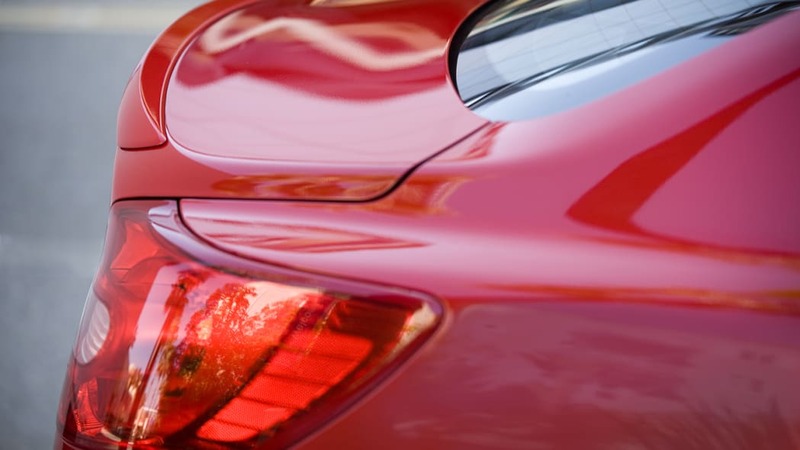 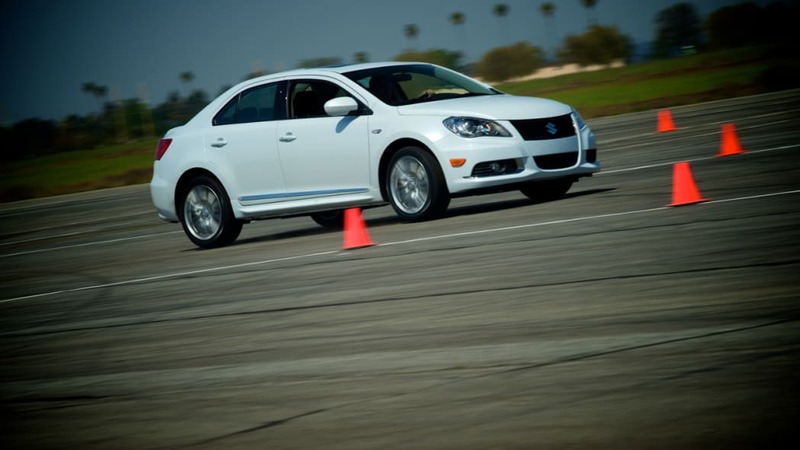 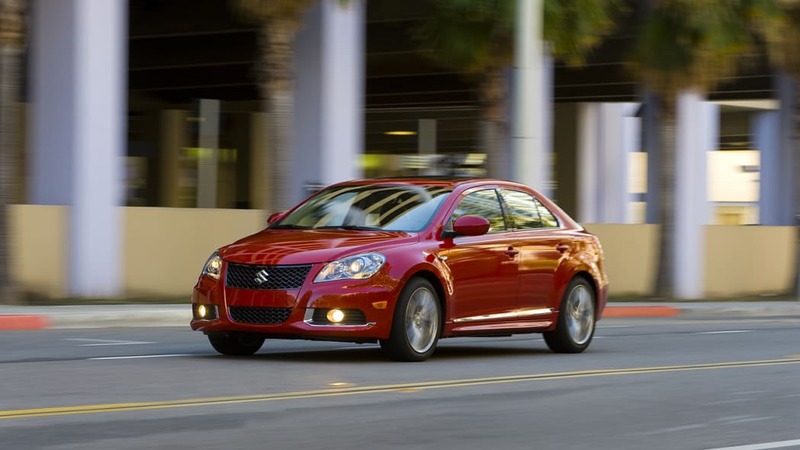 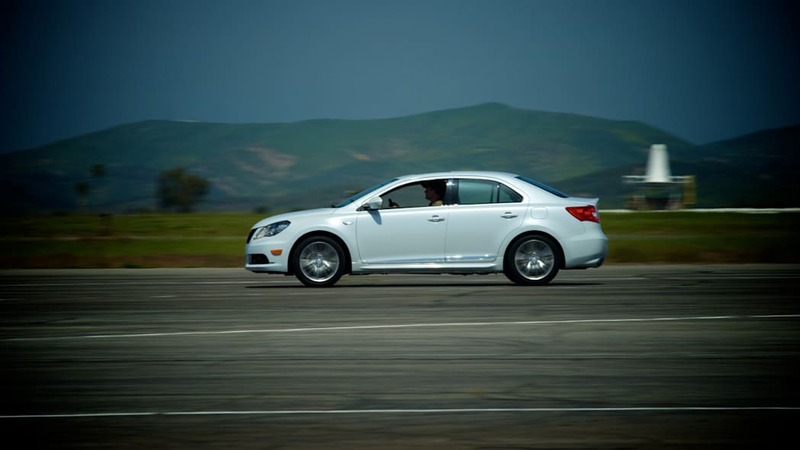 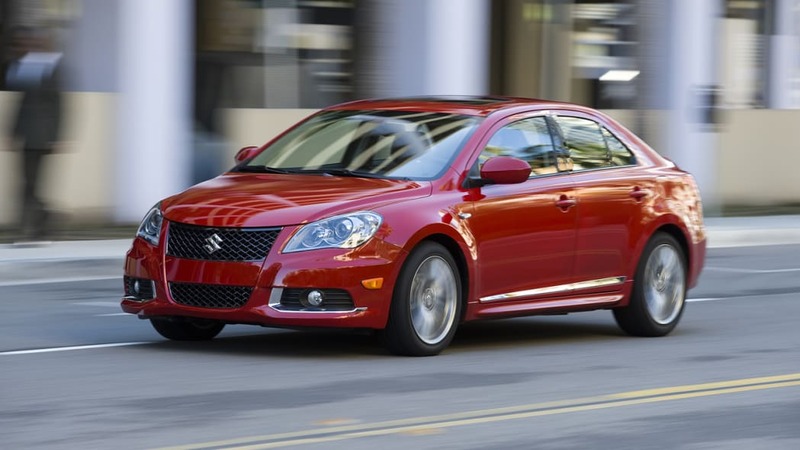 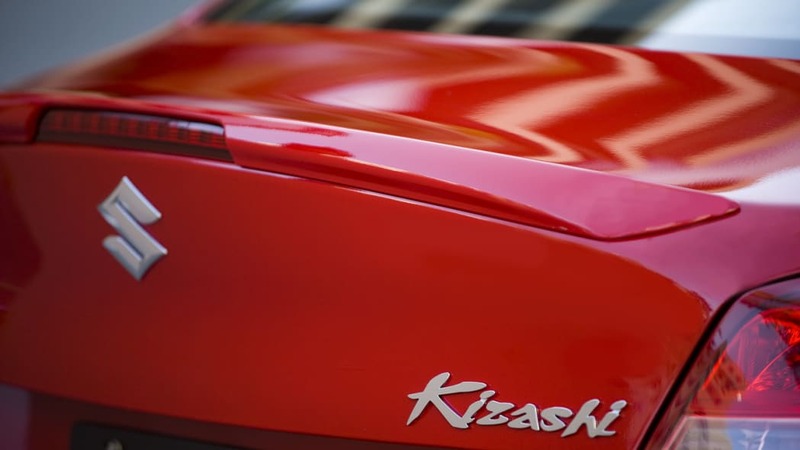 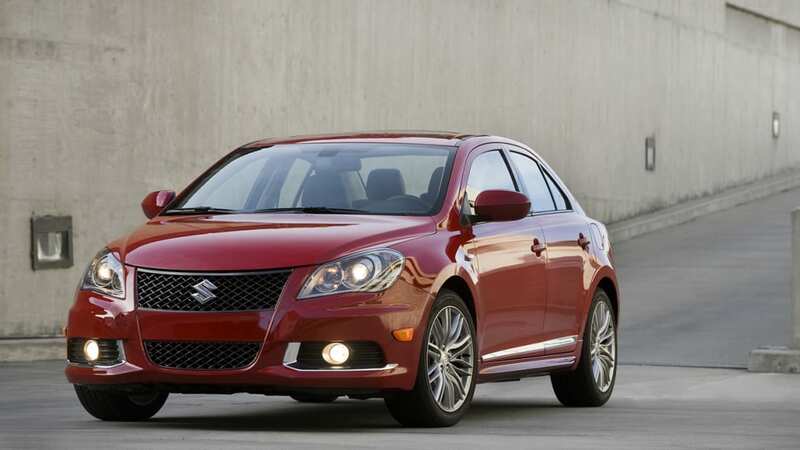 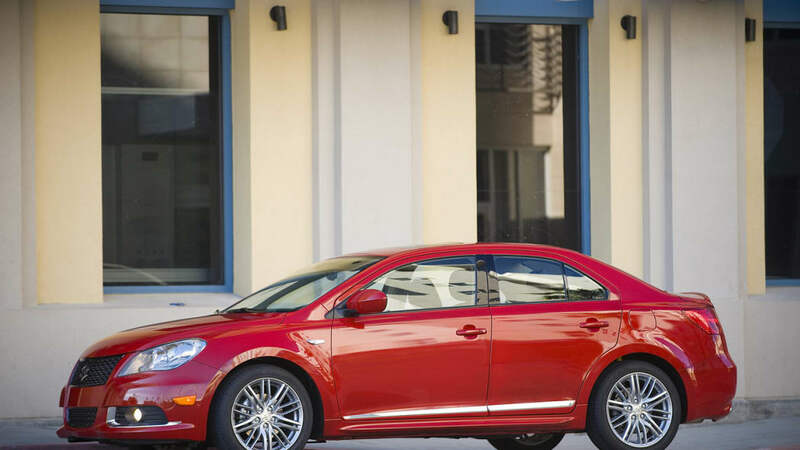 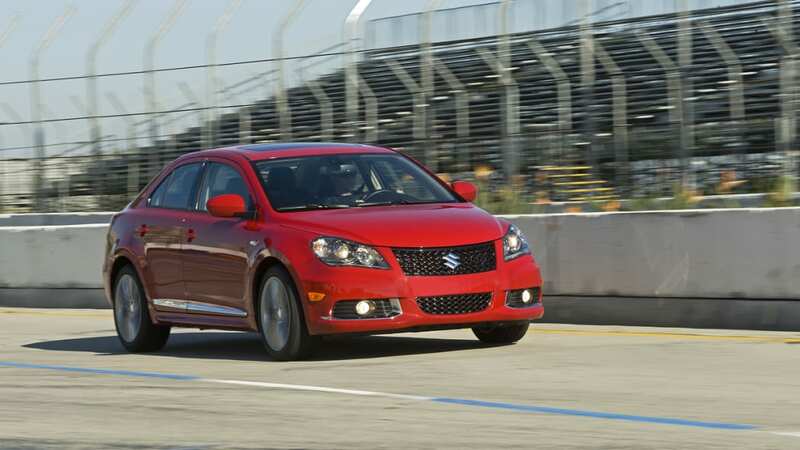 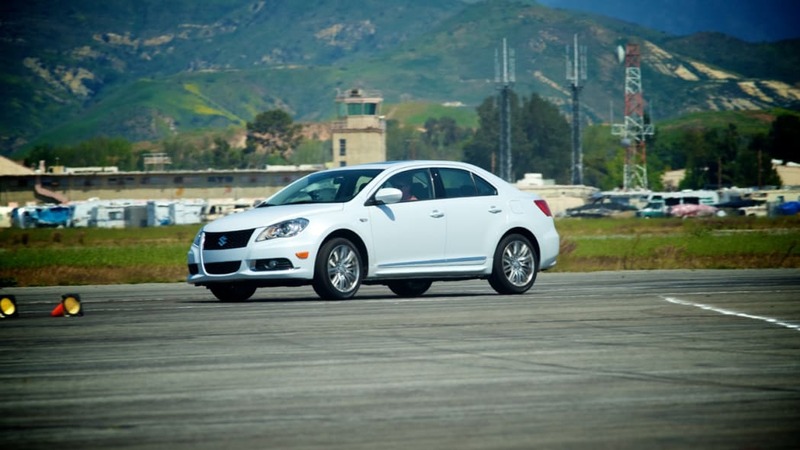 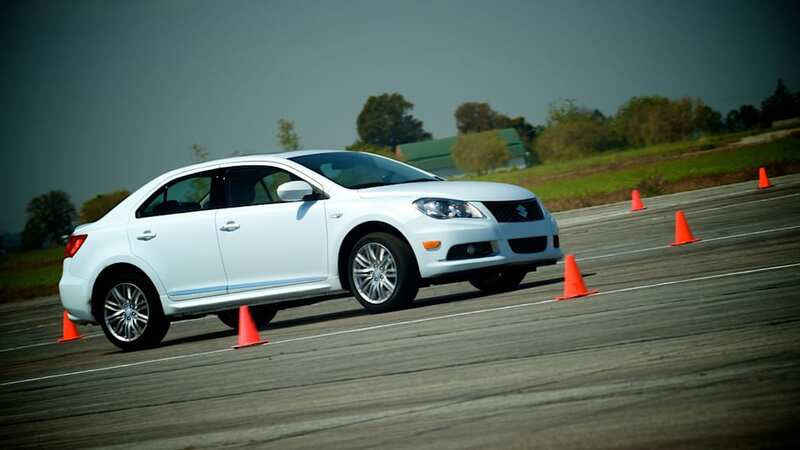 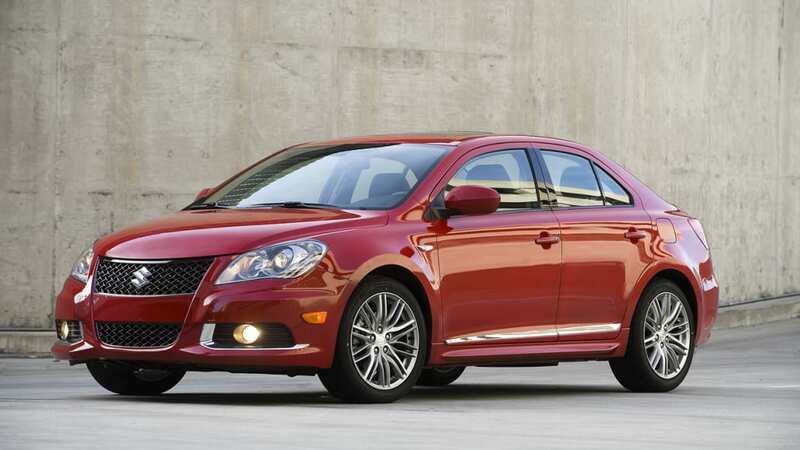 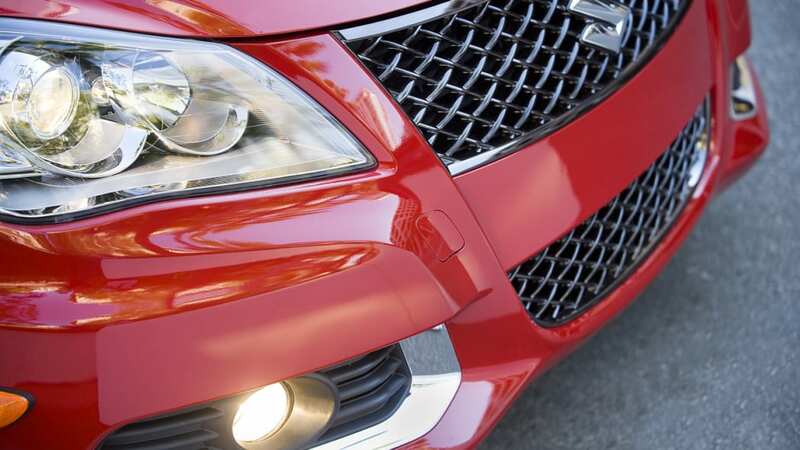 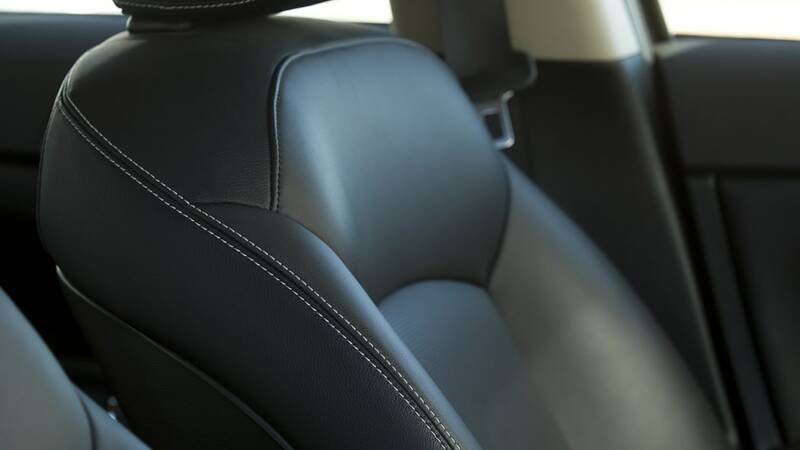 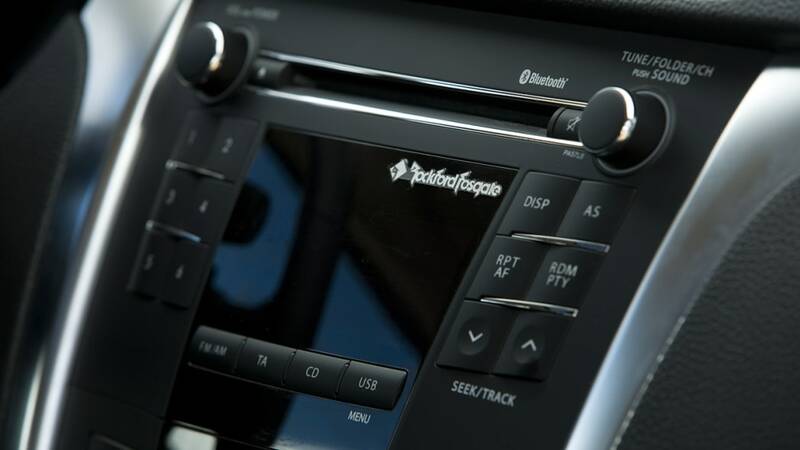 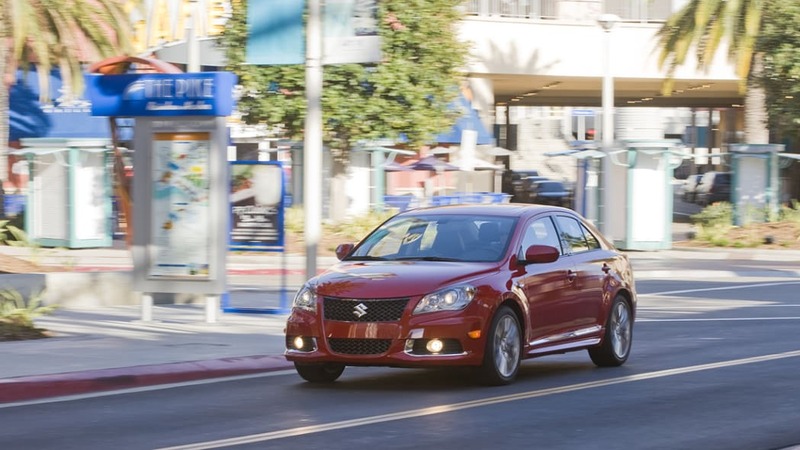 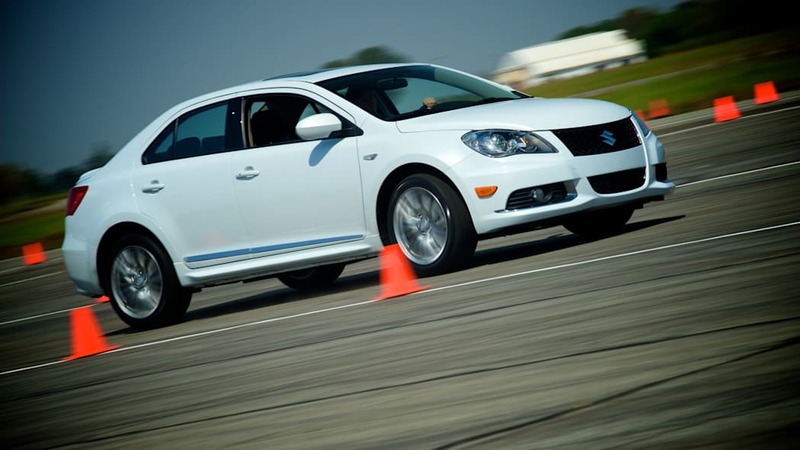 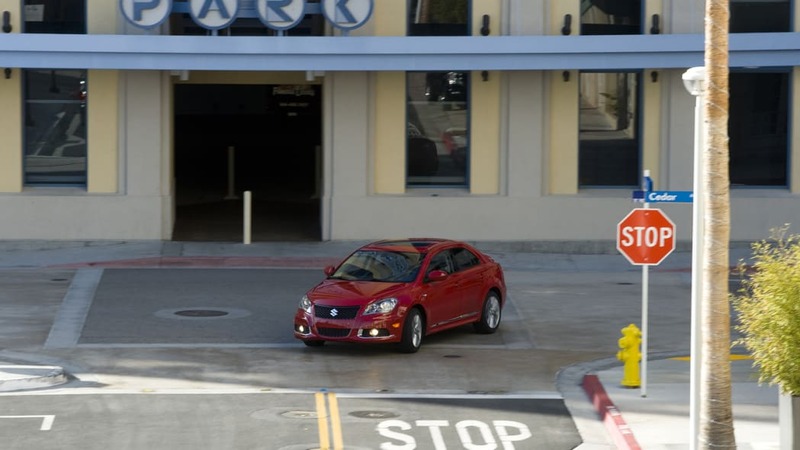 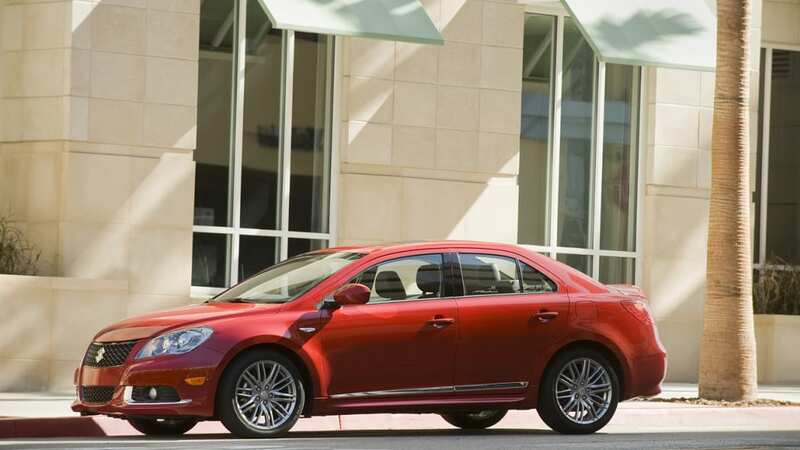 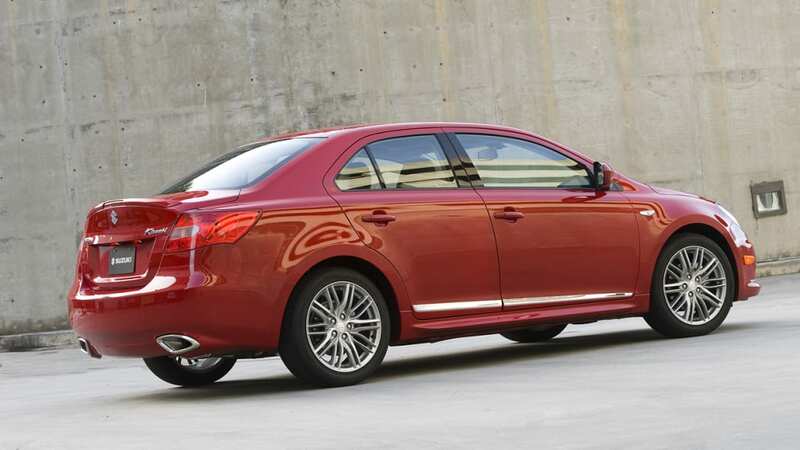 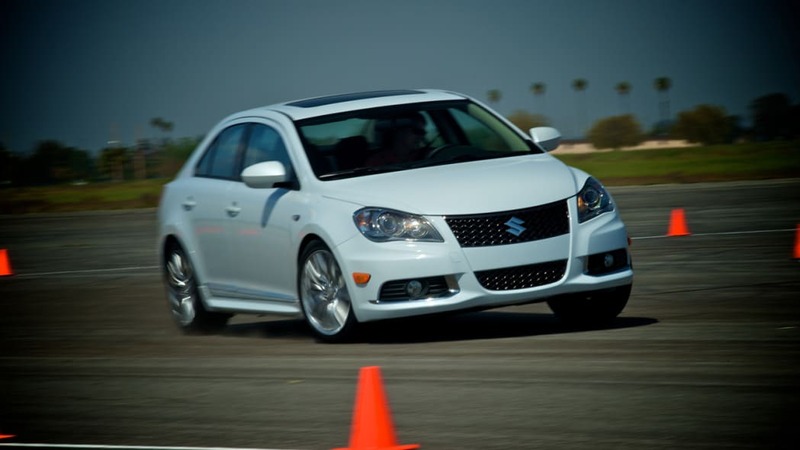 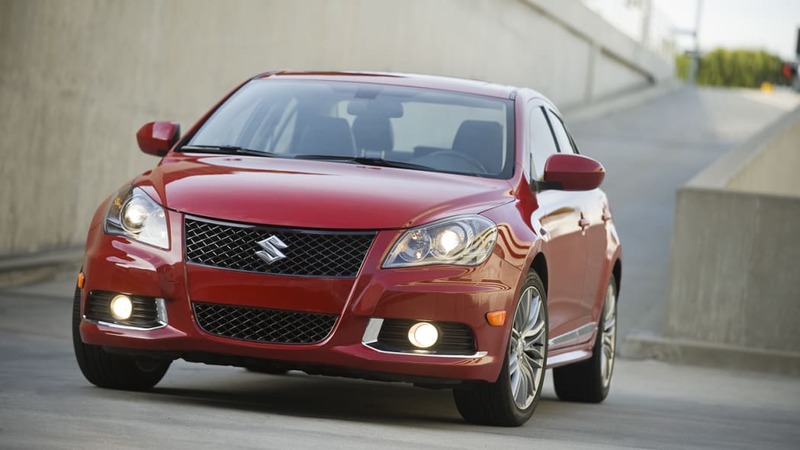 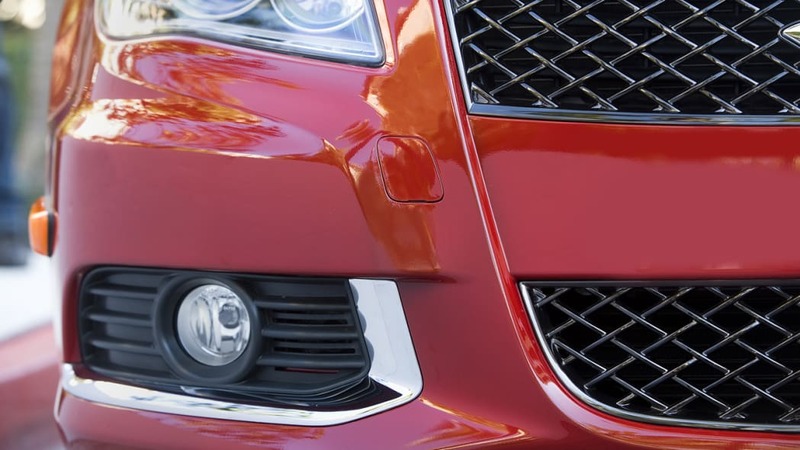 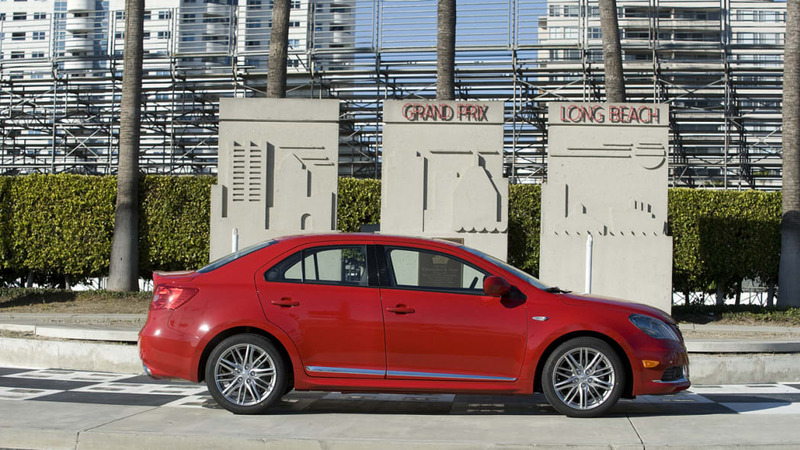 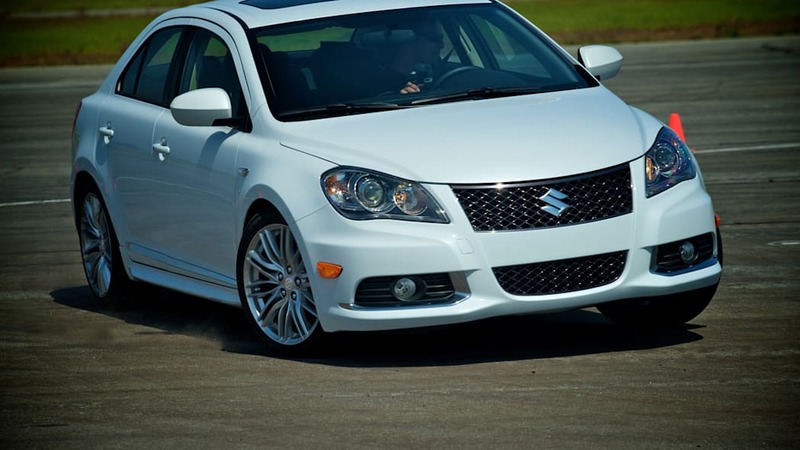 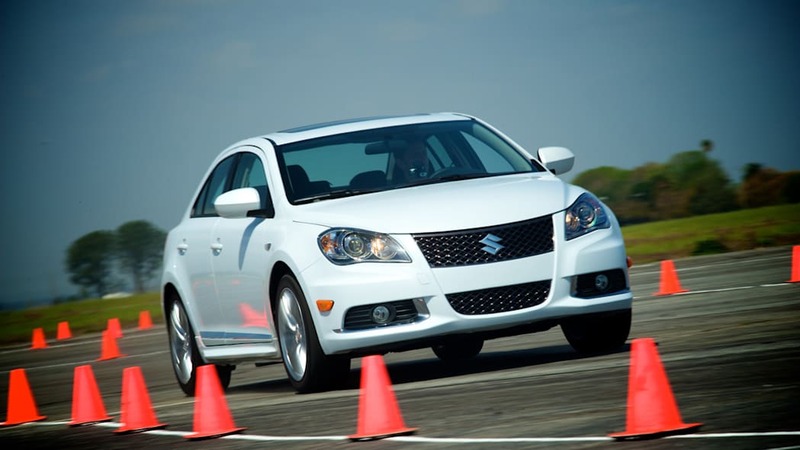 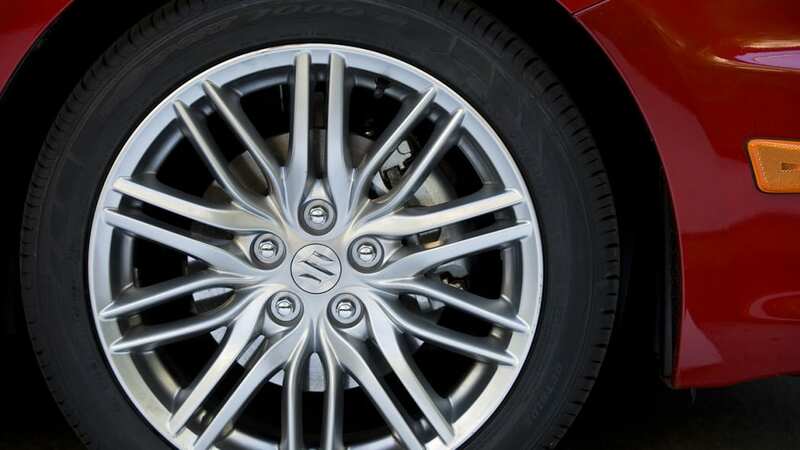 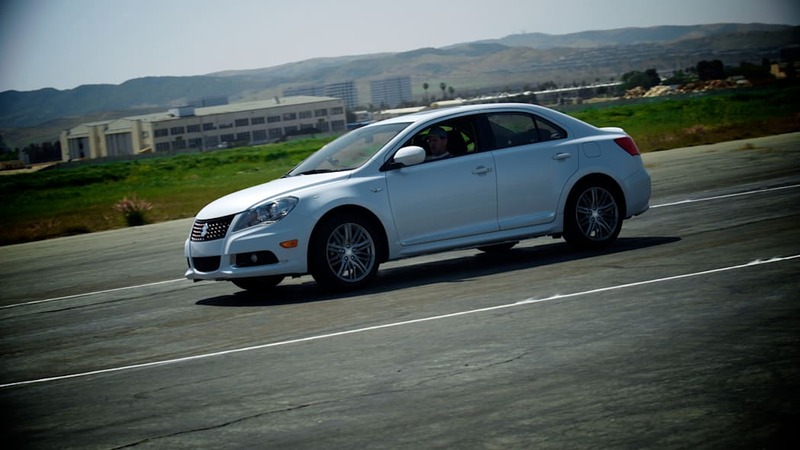 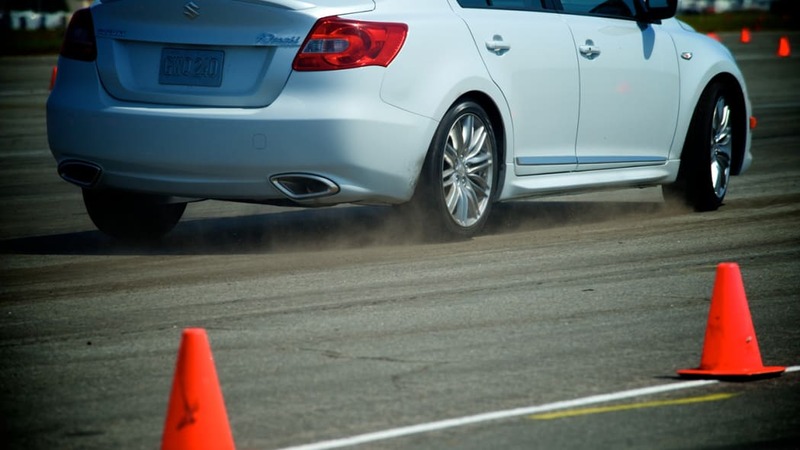 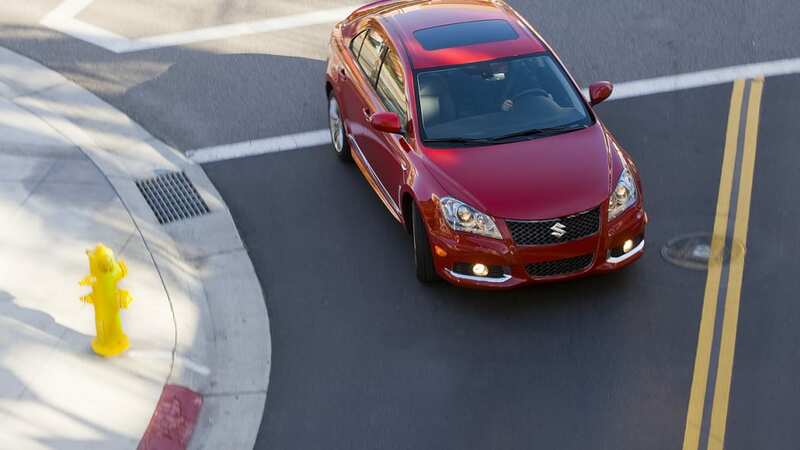 The issue affects the the 2010-2013 SX4 and Kizashi models fitted with automatic transmissions manufactured between specific dates in 2009 to 2012. 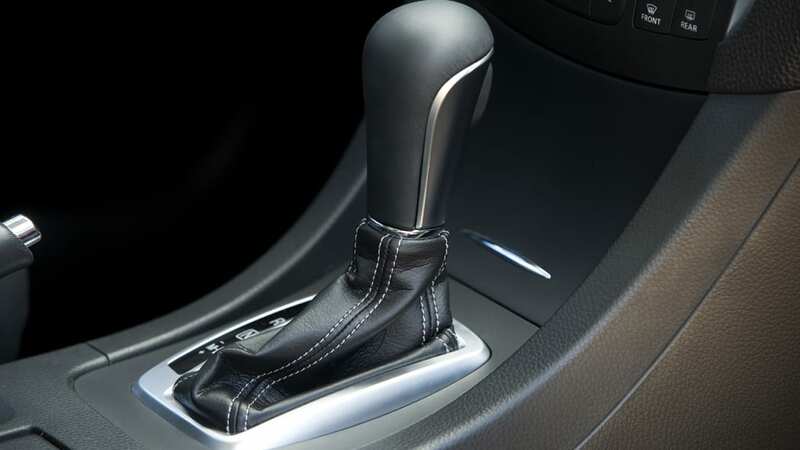 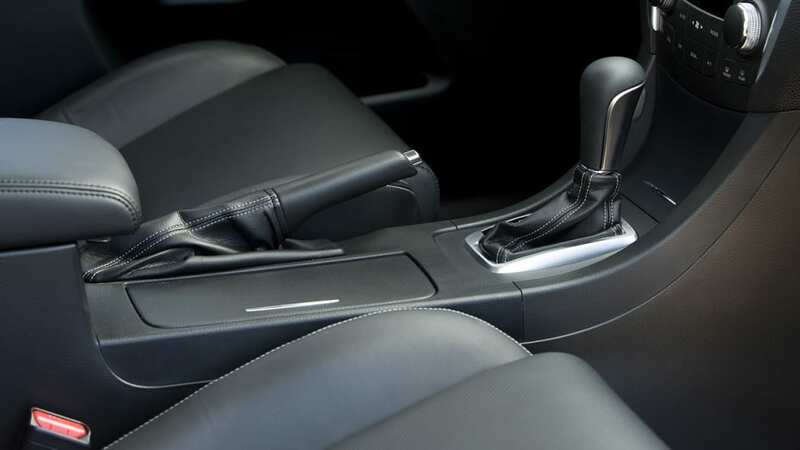 In the affected vehicles, the shifter could slide out of the Park position without the brake pedal being depressed, which needless to say could lead to the vehicle unexpectedly rolling away. 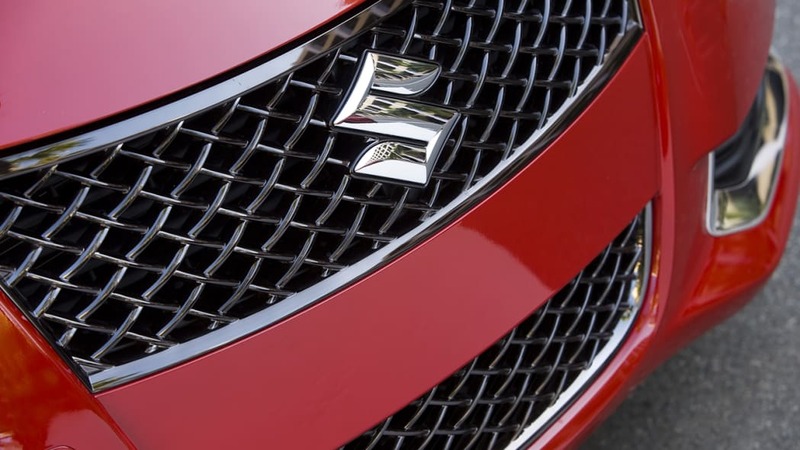 All told, the recall affects an estimated 60,823 vehicles, the owners of which can expect to head from the manufacturer to bring their Suzukis in to their local dealership to have the shift selector assembly replaced entirely, starting January 19. 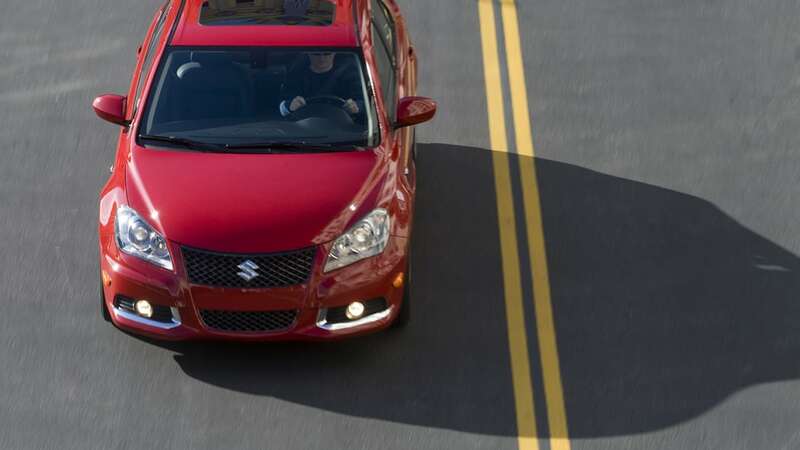 Since Suzuki no longer sells new cars in the US, owners looking for dealers and authorized service points are advised to check out the company's service provider website tool here.